Will Riel Be Houston's First French-Canadian Restaurant? In a word, no. 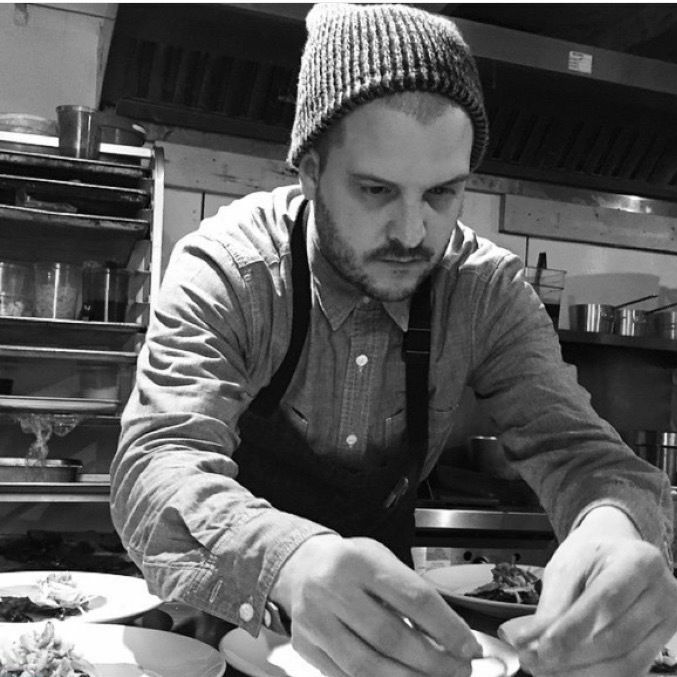 But Manitoban and Lithuanian cuisines are major influences on chef Ryan LaChaine.